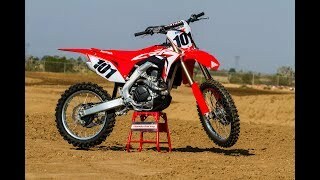 This new 2018 Honda CRF450R Motorcycle for sale has 0 miles. The color is Red. It is offered for sale by St. Joe Honda and located in Saint Joseph, MO. The listing # is 75829. 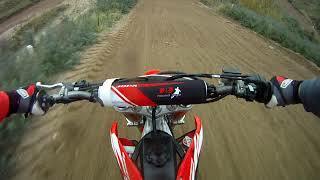 ABSOLUTE HOLESHOT. ELECTRIFYING PERFORMANCE. 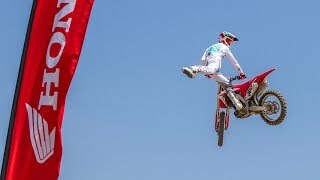 More and more, motocross races are all about getting the holeshot. 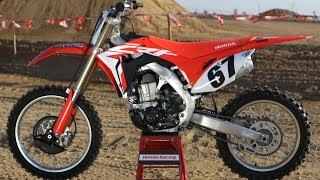 And Honda&apos;s CRF450R is a machine designed to get you out front by the first turn, and then keep you there all the way to the checkered flag. 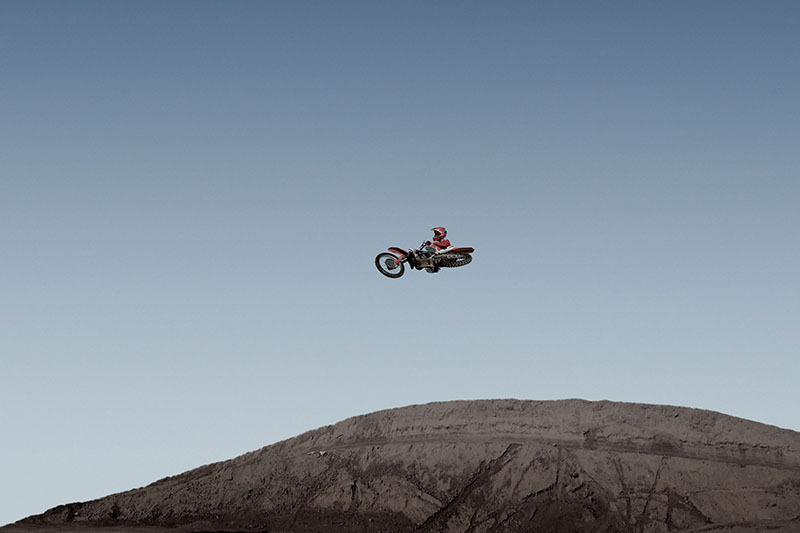 Everywhere you look, you&apos;ll see features optimized for modern MX competition, where fractions of a second add up to a big lead at the end. 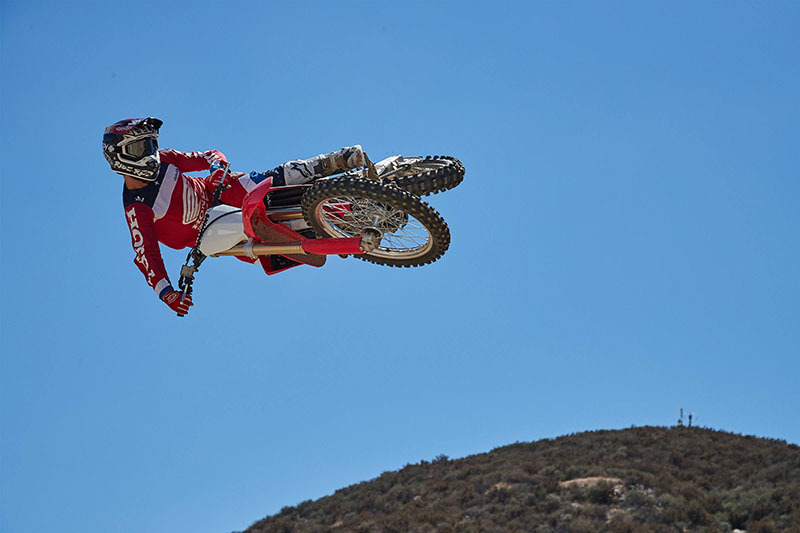 Last year we offered an optional electric start on the CRF450R; it was such a big hit that this year it&apos;s standard equipment, and we&apos;ve ditched the kickstarter entirely to save weight. A new lithium-ion battery helps keep things light. 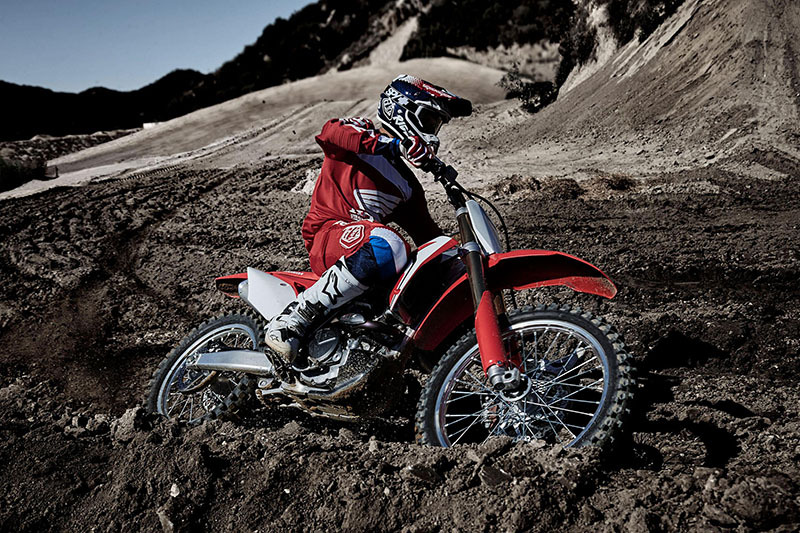 Race anything else, and your ride to the first turn just got a lot steeper. The average price of a 2018 Motorcycle for sale is $9254.31. This model is priced $105.31 less. The average price of a 2018 Honda Motorcycle for sale is $8723.58. This model is priced $425.42 more. There are 345 Honda Motorcycles for sale within 150 miles of Saint Joseph, MO. If you looked at the average 2017 Honda Motorcycle for sale it would cost $2150.77 less. 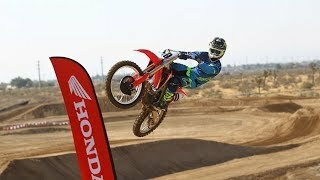 If you looked at the average 2019 Honda Motorcycle for sale it would cost $2880.75 less. 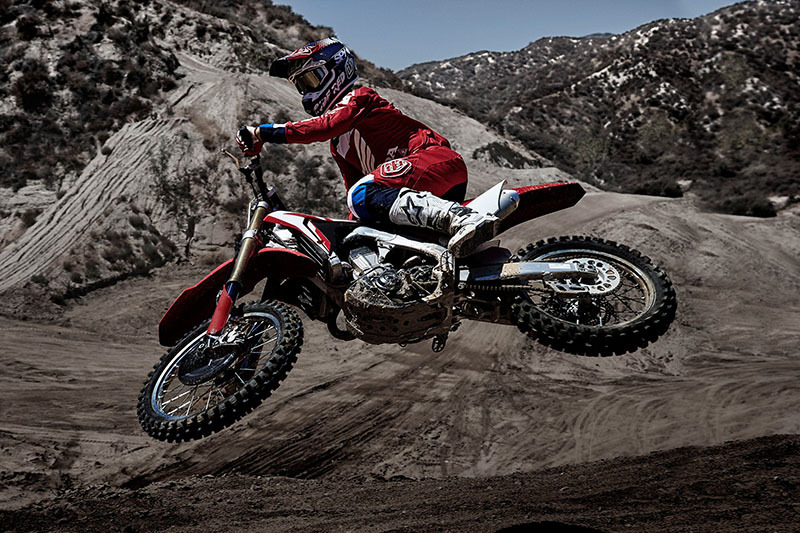 The average price of a 2018 Honda CRF450R Motorcycle for sale is $7950.51. This model is priced $1198.49 more. 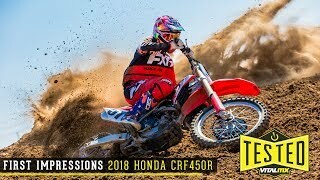 The average 2018 Honda CRF450R Motorcycle for sale has 1 miles. This model has 1 less miles. 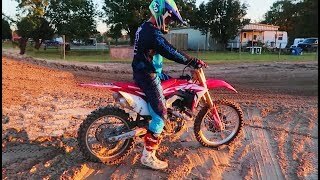 There are 7 Honda CRF450R Motorcycles for sale within 150 miles of Saint Joseph, MO. 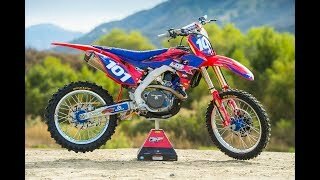 If you looked at the average 2017 Honda CRF450R Motorcycle for sale it would cost $3073.96 less. 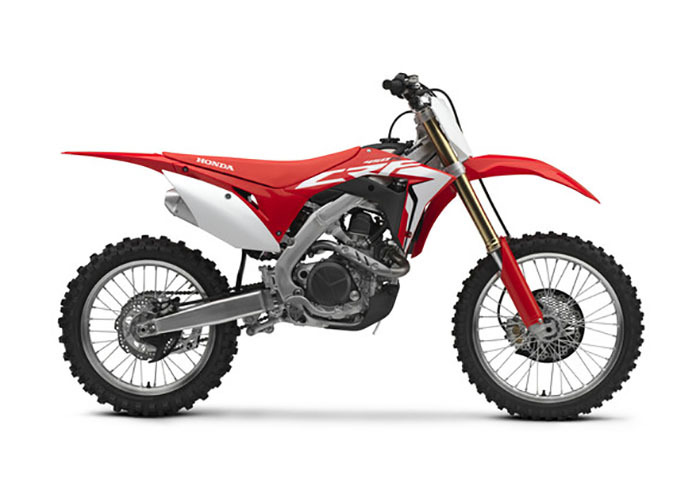 If you looked at the average 2019 Honda CRF450R Motorcycle for sale it would cost $127.67 less. 3. 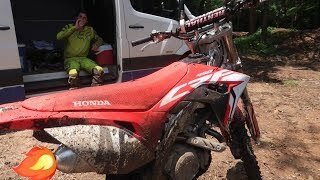 2018 CRF450R FIRST RIDE!